This precious advent calendar features simple artwork making it perfect for children. 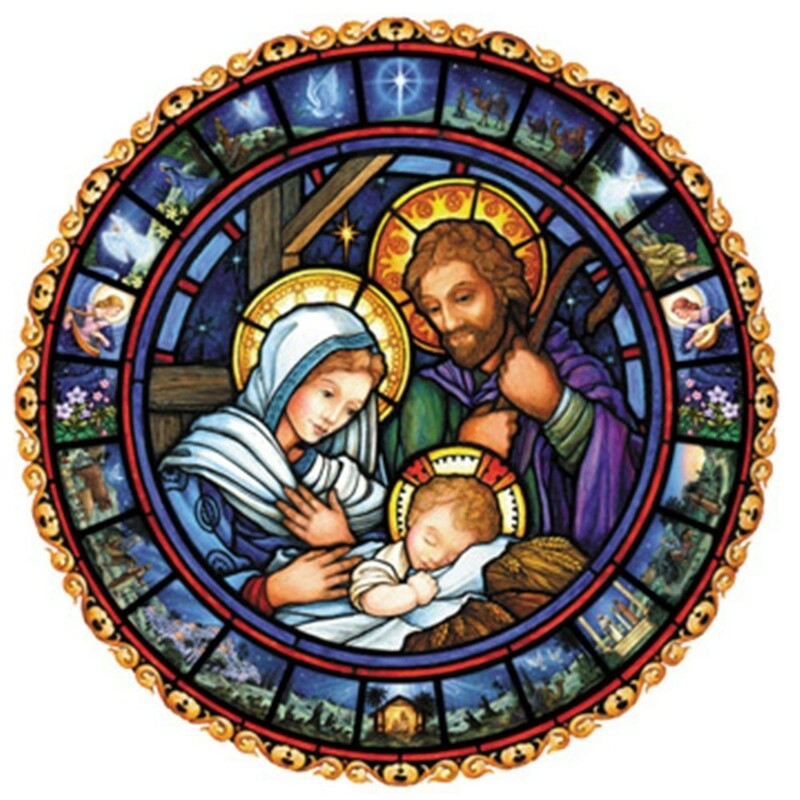 Prepare for Christmas by opening a window each day during Advent to reveal a special picture. The front is accentuated with glitter and inside bible text that follows the story of the nativity is presented on the back of each window.